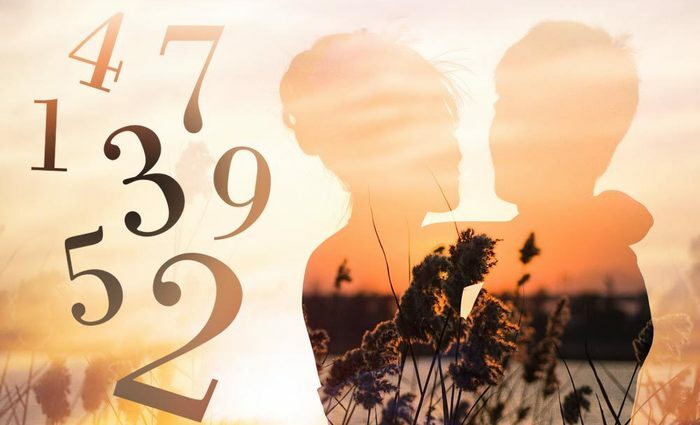 If you failed to learn an important lesson in a previous lifetime, Numerology steps in. 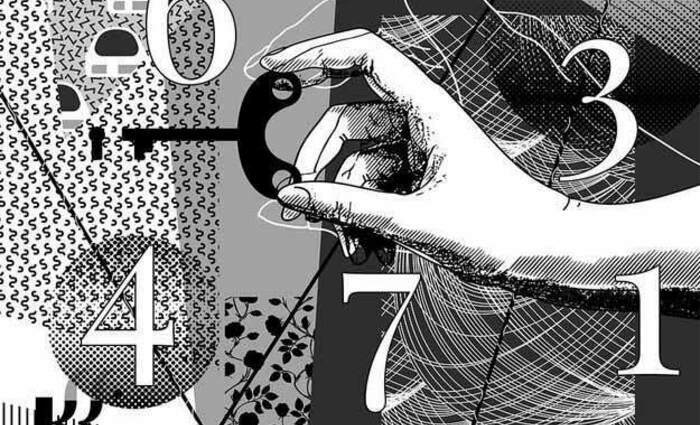 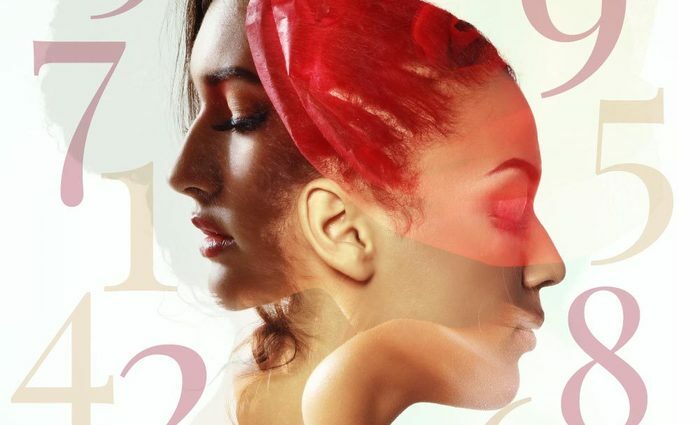 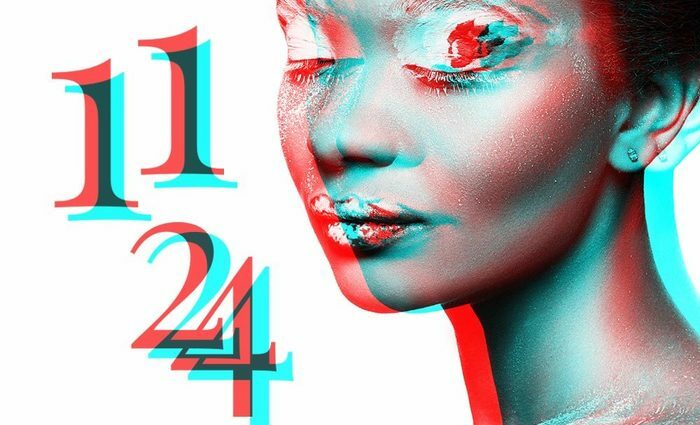 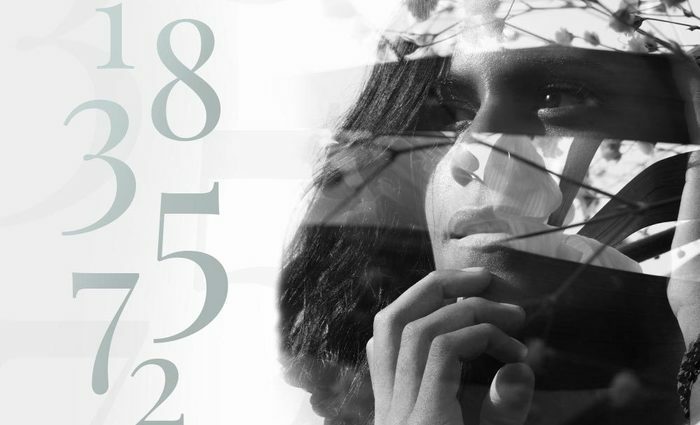 Numerology's four Karmic Debt numbers -- 13, 14, 16 and 19 -- may appear in your Numerology chart to introduce a burden of sorts, ultimately aiding you on your path toward enlightenment. 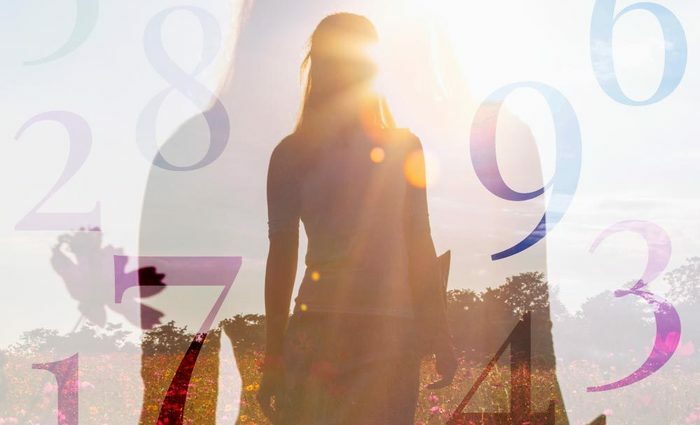 Each of these four numbers represents a different lesson, impacting you greatly when they appear in your Core numbers or Numerology cycles.